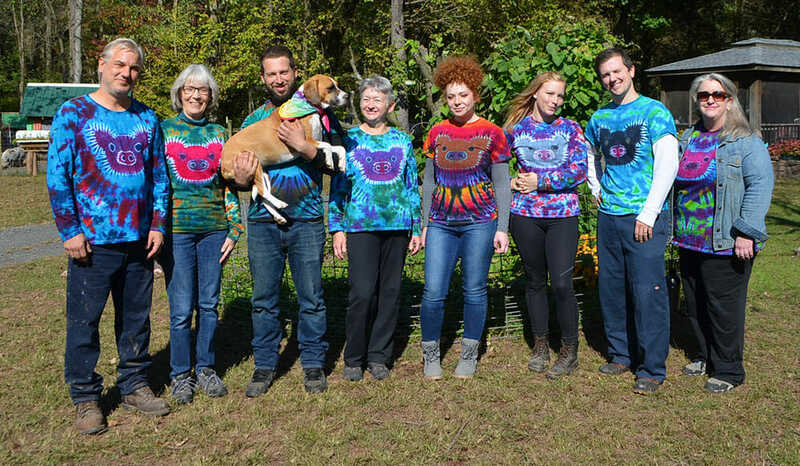 Ross Mill Farm, Inc. is a multi-functional working farm dedicated to the well-being of the Pet Pig as a household companion. The Farm provides services, products, information, education, and consultations. 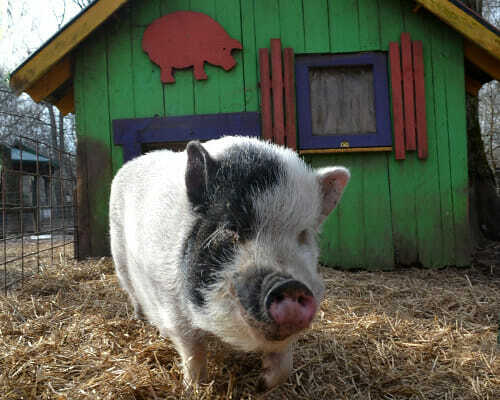 Ross Mill Farm, Inc is also the primary Foster Care facility for Pig Placement Network (PPN) a non-profit organization that cares for potbellied pigs who are waiting to be adopted. The staff at Ross Mill Farm work closely with PPN to care for and find homes for the PPN foster pigs.